These scourers are an essential product for a variety of environments, including offices, catering, restaurants, hotels and anywhere with a kitchen. 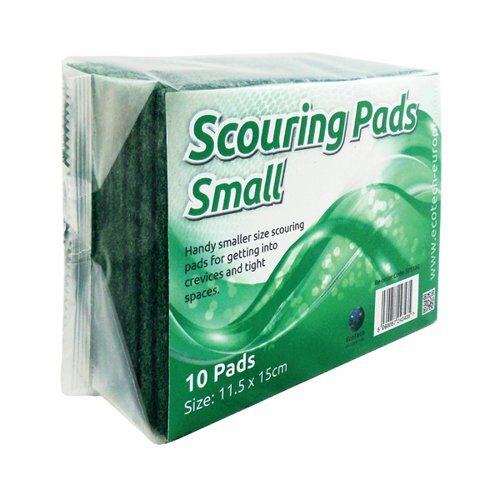 These effective and reliable scourers are hard wearing and durable, to allow for effective cleaning of a range of surfaces. The scourers will remove even tough, dried on food and stains, making washing up simpler and easier.